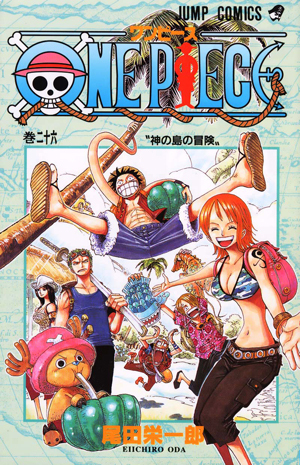 Watch anime online, streaming anime episodes you are watching One Piece Episode 291 English subbed online for free. Anime guide, One Piece Episode 291 English sub Boss Luffy Returns! A Dream or Reality Lottery Trouble In the Edo period-based alternate reality Grand Jipangu, the small girl Rika takes an ill person, whom everyone calls Tot-san (which means “father” in Japanese), to her house to nurse him back to health.